In order to be able to use the Student App you first have to register. On this page you can find a brief guide of how to register. 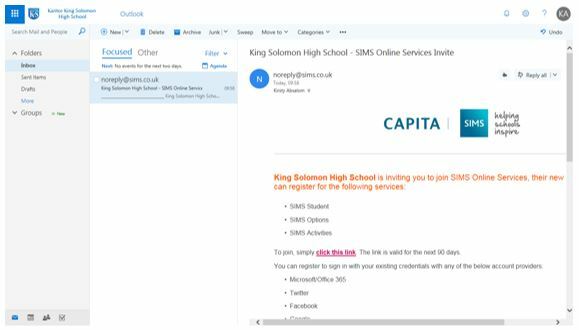 You will see an email from noreply@sims.co.uk click the link to begin registration. 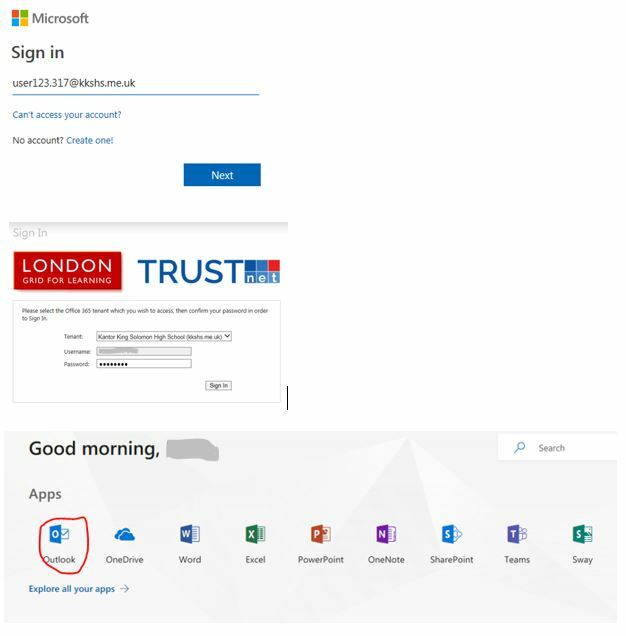 Click the Sign in with Microsoft button (the bottom one) and then grant the permissions requested. Check your name and click on the "Register" button. You are logged in to the web version of the Student App. From here on you have two options. 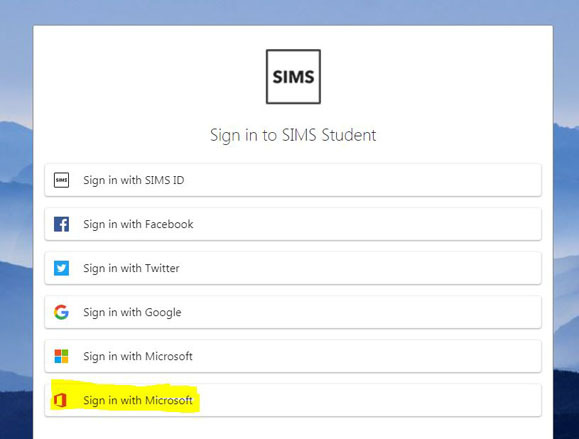 The preferred one is to move on and install the SIMS Student App from the Google Play store or from the Apple store. 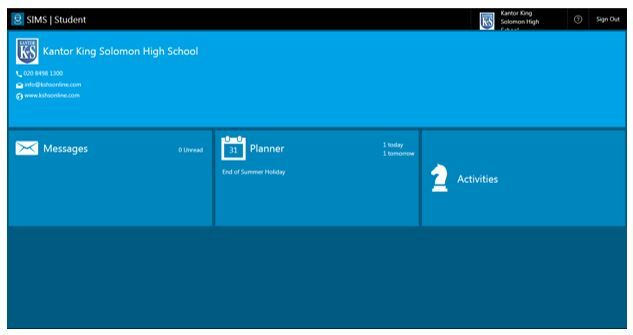 Or you can use the Web version of the Student App which can be accessed from https://www.sims-student.co.uk. You can find more information about the web version here: SIMS Student App - FAQ.